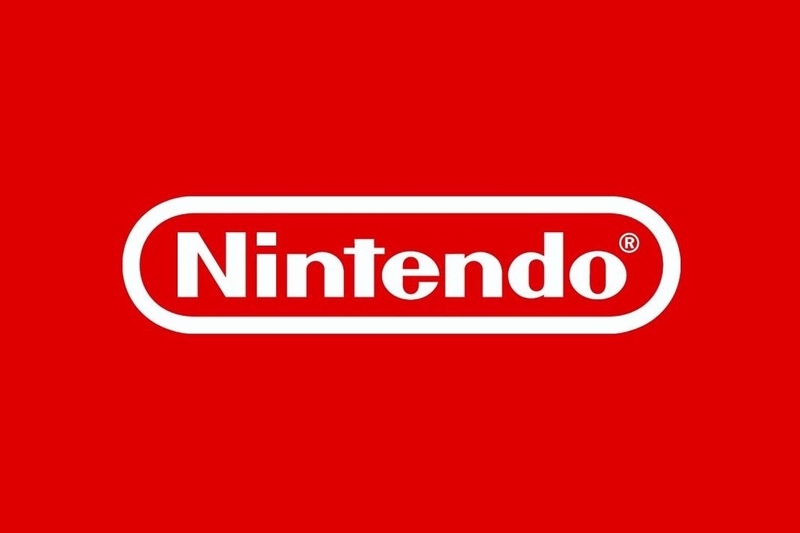 Today registration opened for Nintendo's new user account system, Nintendo Accounts. While the Nintendo Account system is still very much in the pre-launch stages, you can go ahead and get signed up and choose a user name so you'll be ready to go as apps and devices that use the new system roll out. You can also preregister for Miitomo, the upcoming social app for Android and iOS, and receive a Platinum Coin for the My Nintendo rewards program which is replacing the old Club Nintendo system. 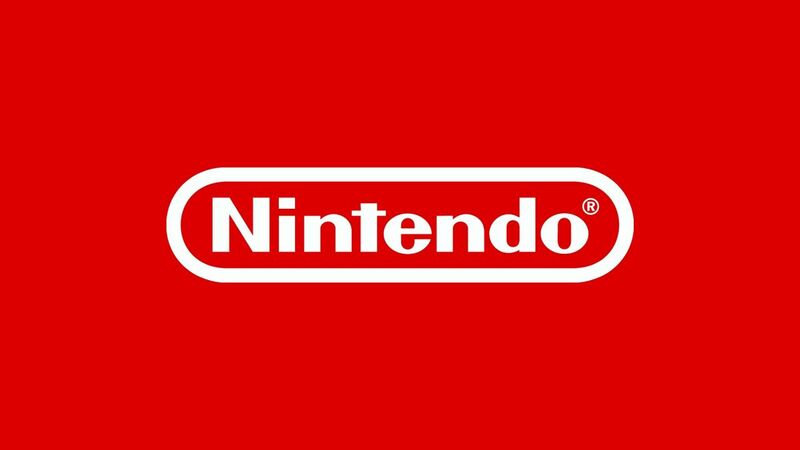 It's not known yet just exactly when or in what ways the new Nintendo Account will work with existing Nintendo hardware, or if it will ultimately supplant Nintendo Network IDs. I for one hope they use the new system to get rid of Nintendo Network IDs and allow sign-ins on multiple devices. I hate having three different Nintendo Network IDs just because I have a 2DS, 3DS, and New 3DS, and not being able to play my games on any of those three devices I choose is frustrating. This lack of a centralized sign-in has been a fan complaint for years, and Nintendo might just be addressing it with the Nintendo Account system. You can register for your own Nintendo Account here.